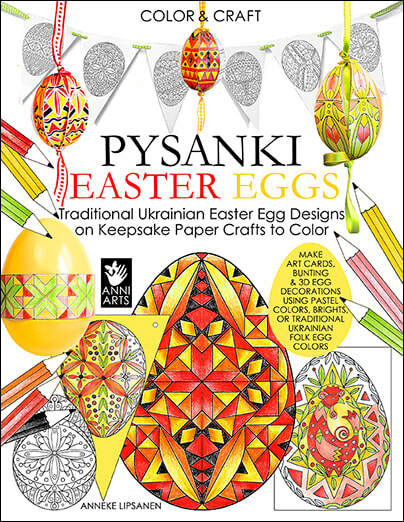 Ukrainian Easter Eggs in bold traditional folk colors for Easter paper crafts and cards. 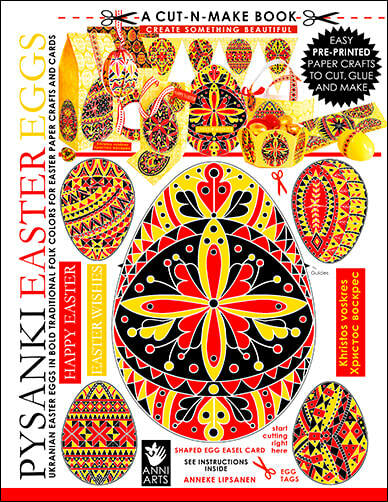 coordinate for lovely folksy crafts for your Easter celebrations. 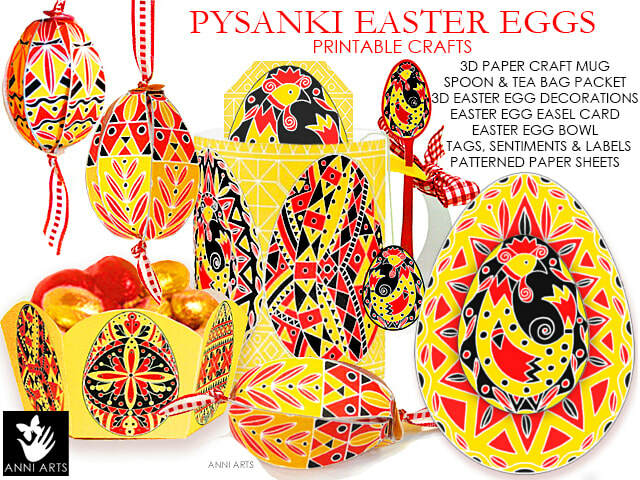 that are ready to cut, glue and make. No printing needed. 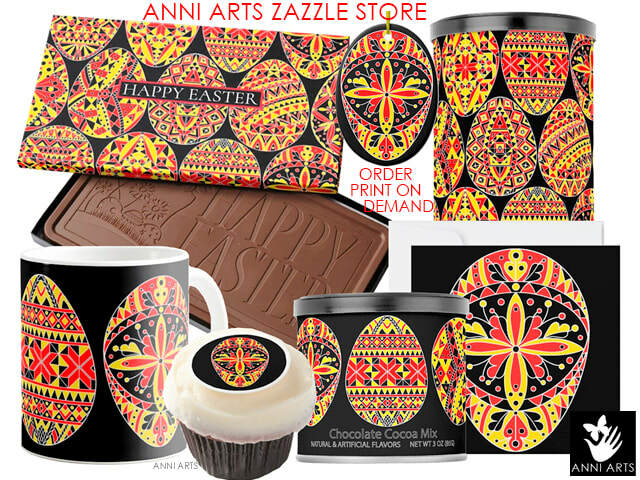 Please note that all Anni Arts freebies are strictly for private use.